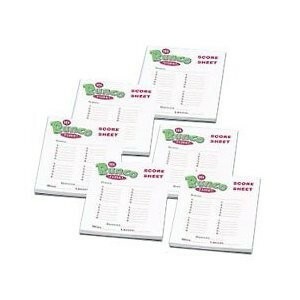 Keep Bunco night rolling with replacement score sheets for It's Bunco Time!!! 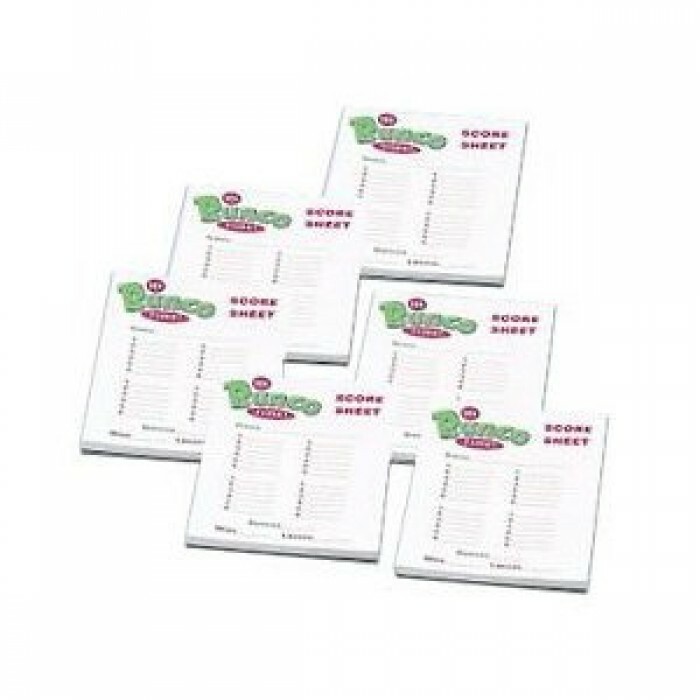 Score your wins, losses and Buncos with the same score pads. Product dimensions: 4.2 x 1.2 x 5.5 inches.